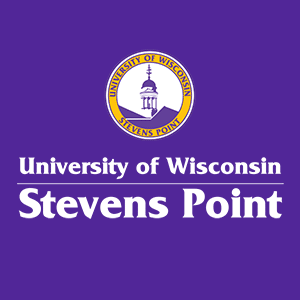 Welcome to Residential Living at the University of Wisconsin-Stevens Point! When you're a student, there is a place for you in the residence halls. The UW Board of Regents requires all freshmen and sophomores to live in residence halls at four-year UW schools. To apply for housing, please visit our application page. Our residence halls offer connecting points with other students and a supportive environment in which to live and learn. There are several living options available and our halls provide everything from furnished rooms to in-room internet connections to in-hall laundry facilities. If you are looking for meaningful employment in a team environment, consider becoming an in-hall staff member. You'll work with fellow students who are dedicated to providing an excellent on-campus experience for residents.